Reisch Swimming Pools was established in 1966, as a pool builder, and became Vinyl Liner King, when we began to specialize in Vinyl Liner Replacements. Vinyl Liner Replacements for in-ground swimming pools have been our specialty for over 50 years. We guarantee our work, and are very prompt. And, most of our business comes from repeat customers. Since “1966″ we have maintained a team and skills to provide the best vinyl liner replacement service. Our highly-trained professionals have been hand-picked from among the best in the industry and are trained to provide you with the solutions you need, as well as the quality you deserve. When it comes to vinyl replacements, we’re here to help. 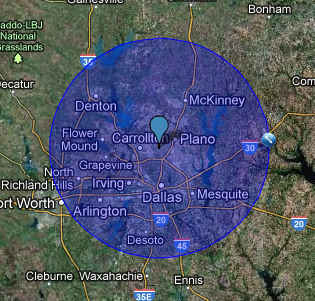 We proudly welcome your call today at (972) 285-6817 for an estimate on your in-ground pool liner replacement needs.